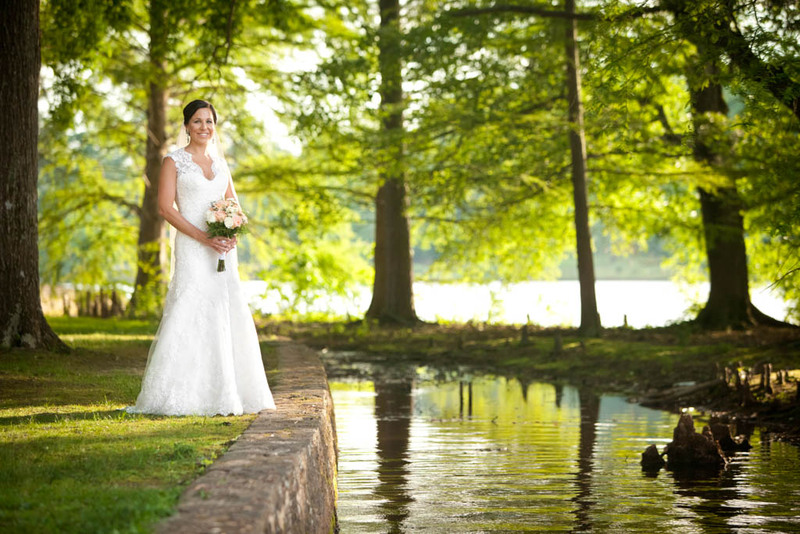 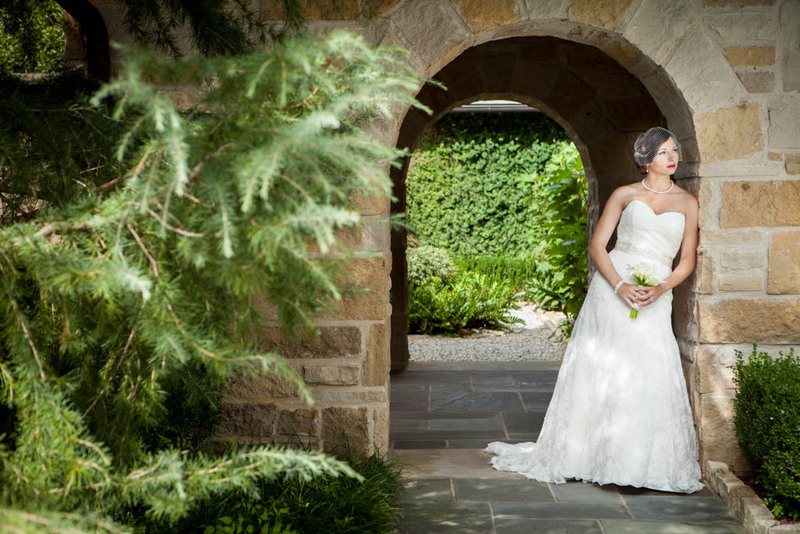 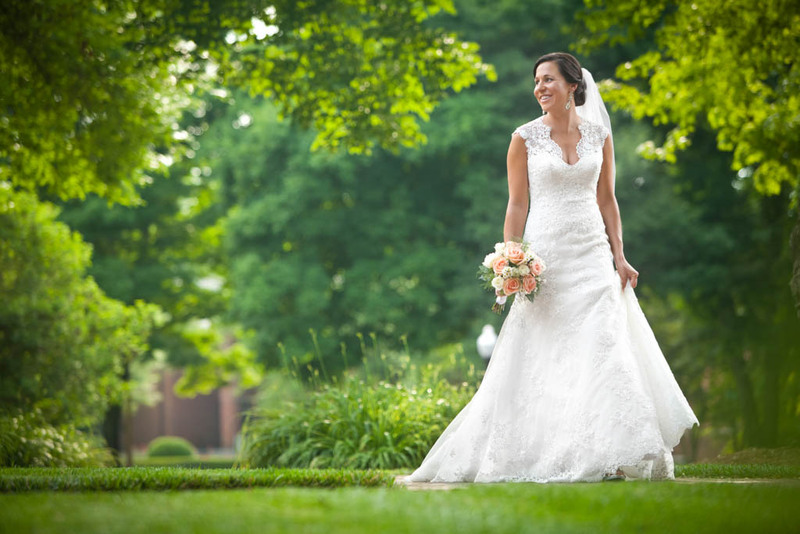 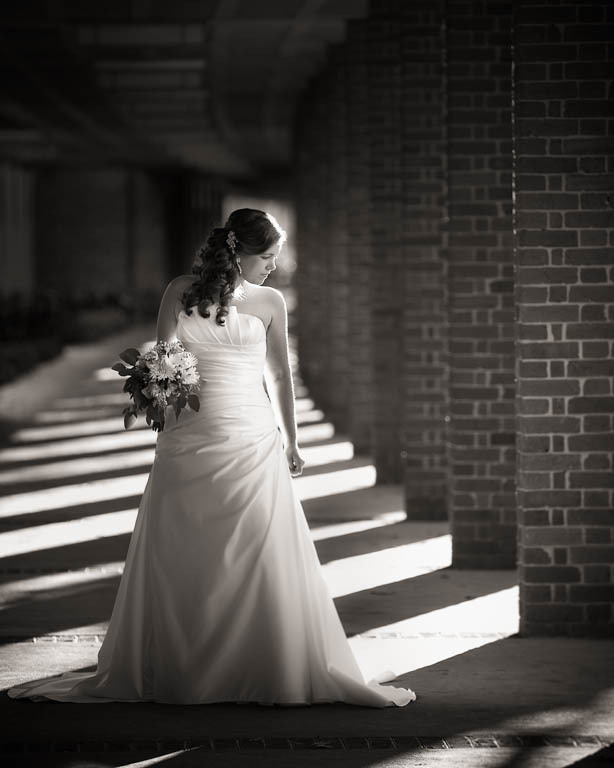 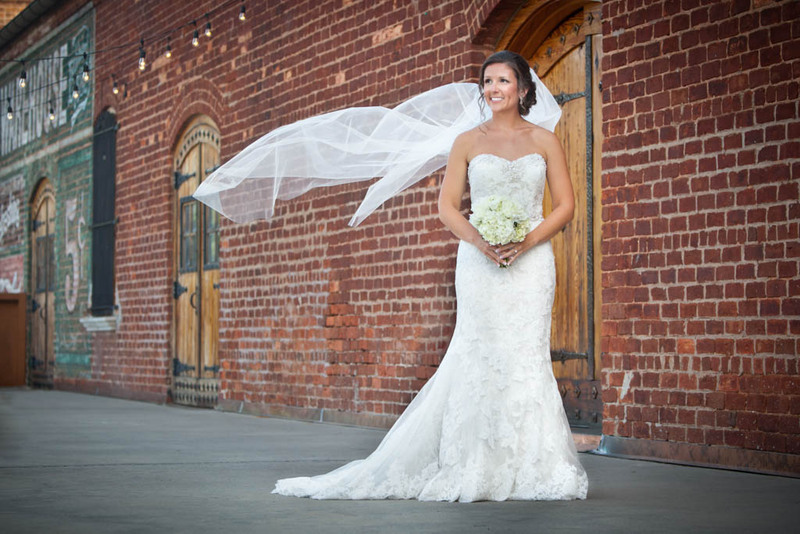 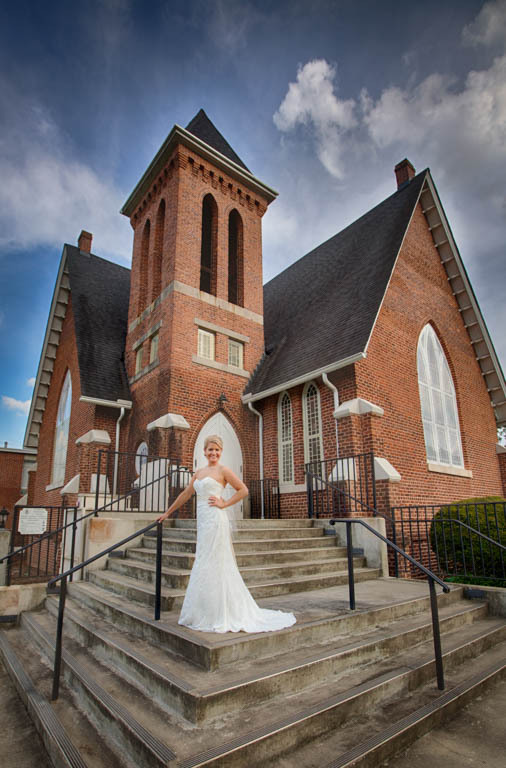 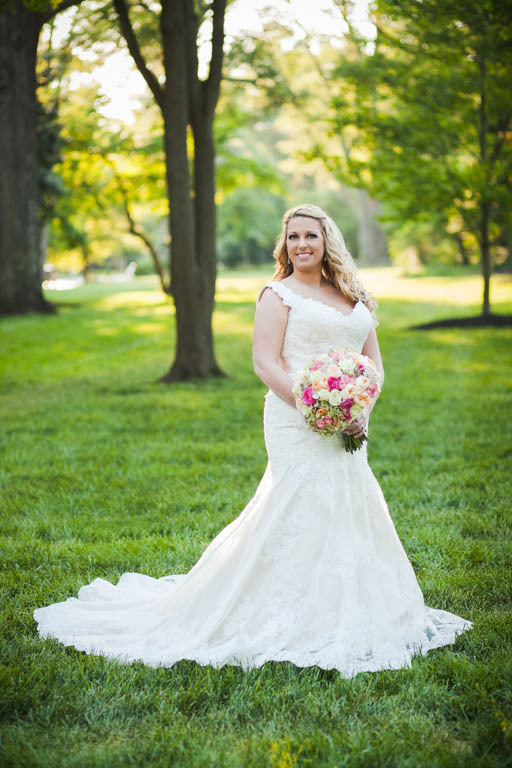 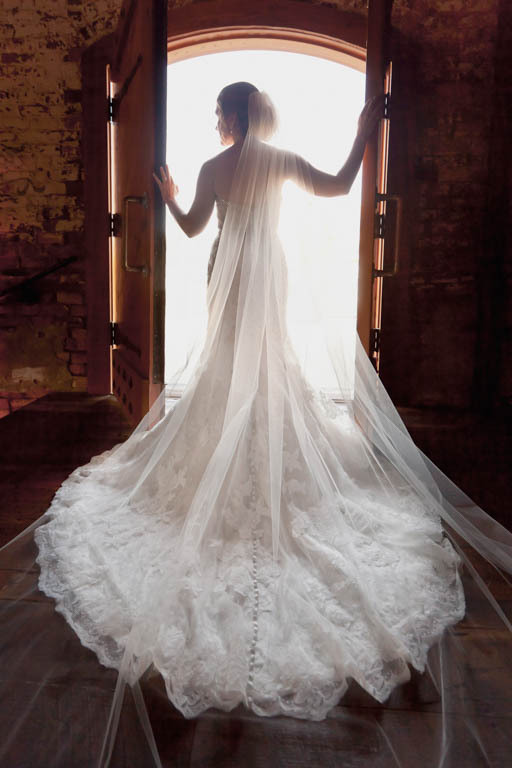 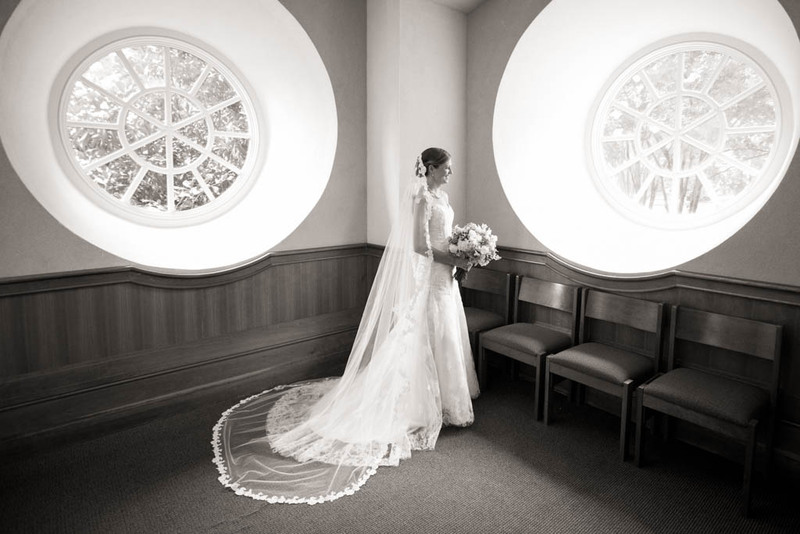 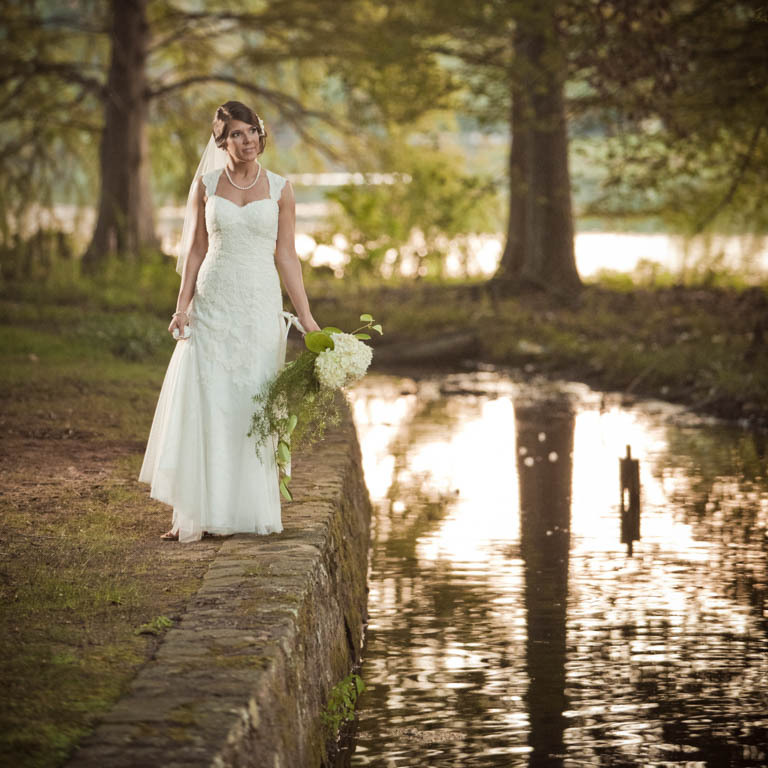 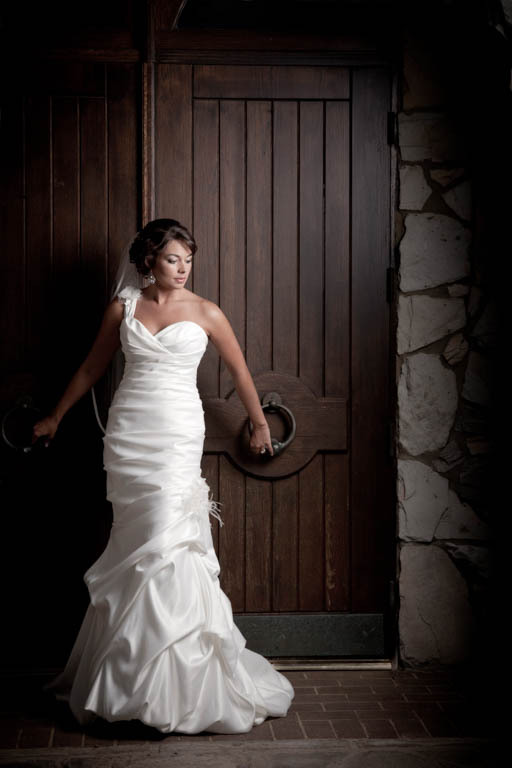 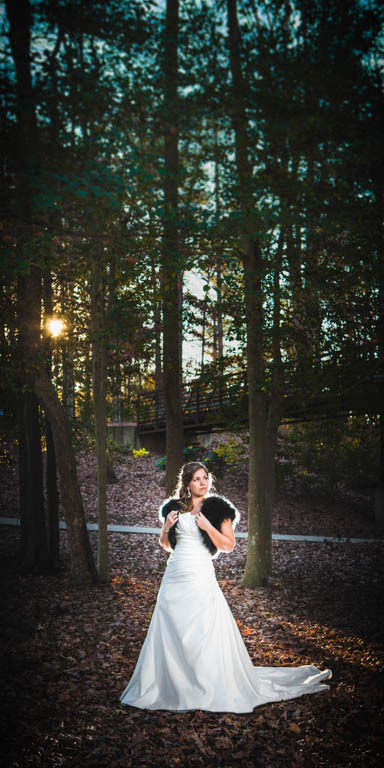 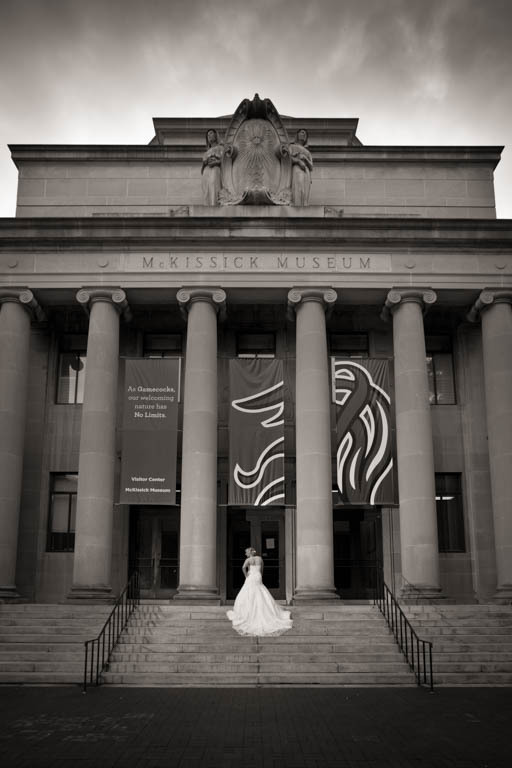 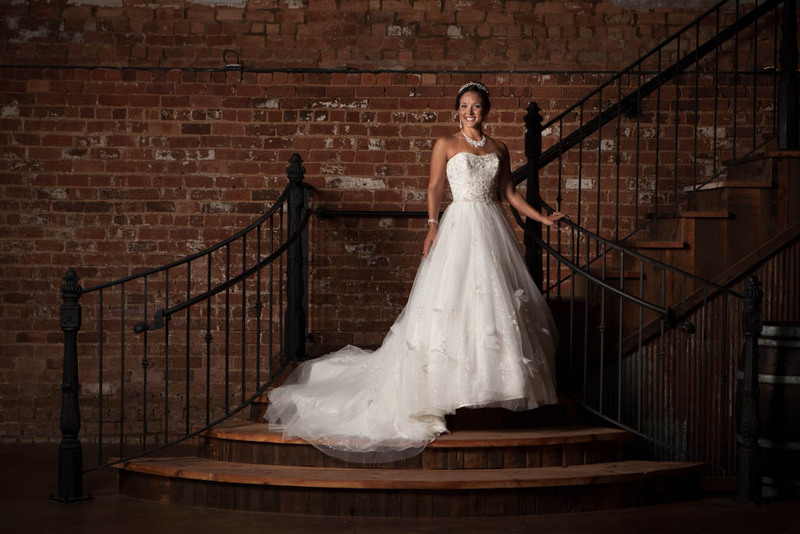 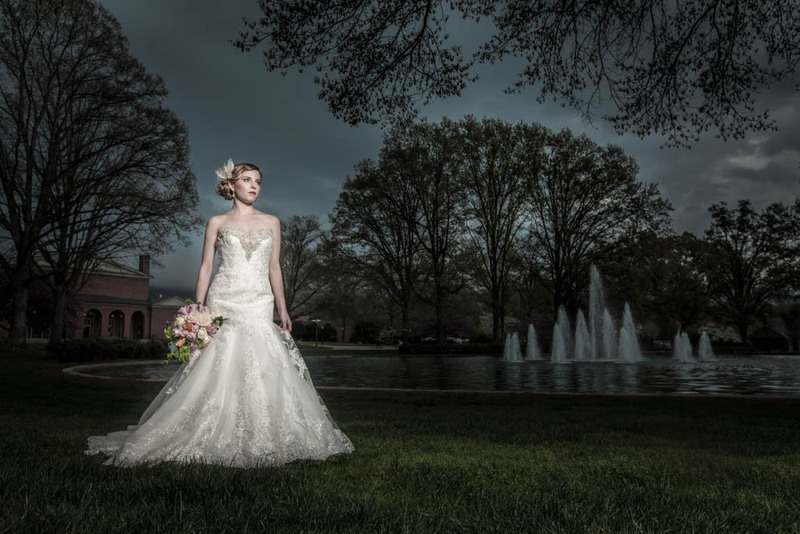 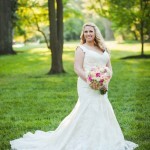 Bridal portrait sessions offer an opportunity for you to get comfortable in your wedding dress, try a new hairstyle, and be in front of the camera for the first time in your wedding dress. 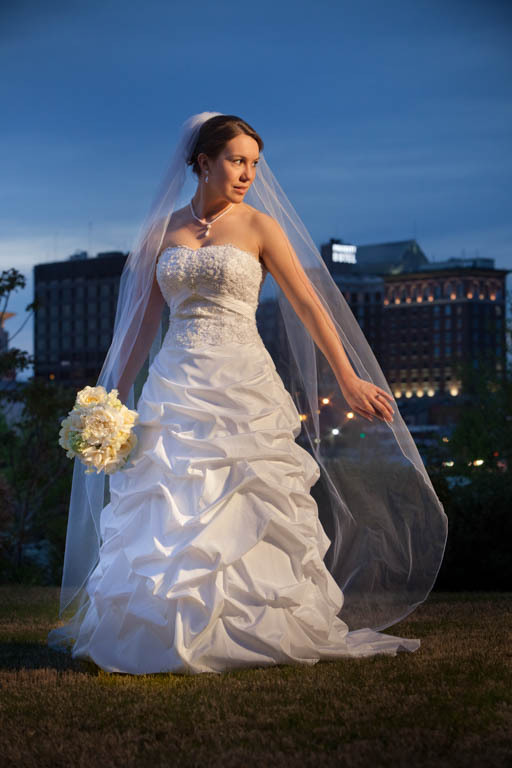 You’ll discover how it feels to walk in your dress, the most comfortable and best looking positions for photos, and enjoy working with your photographer. 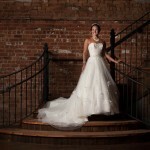 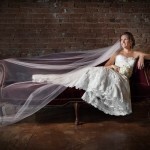 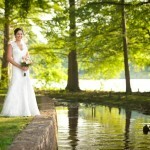 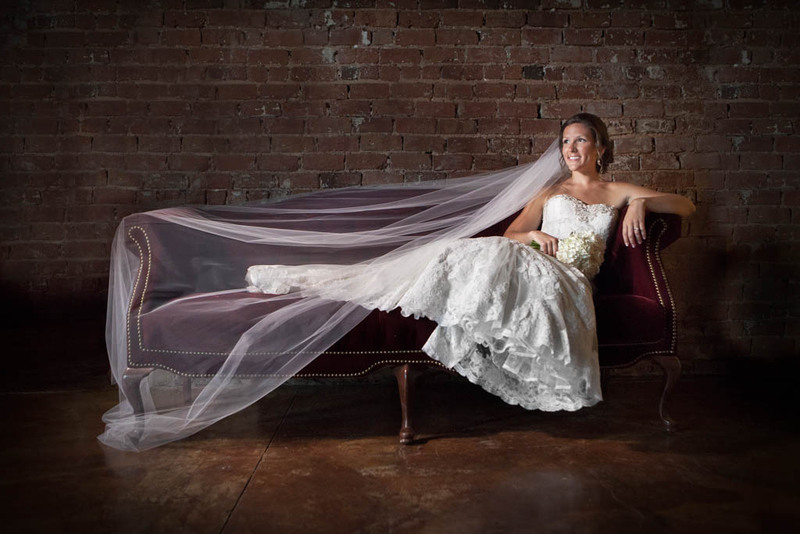 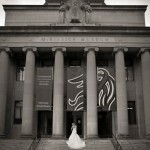 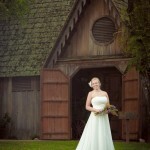 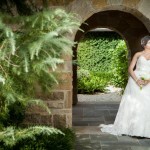 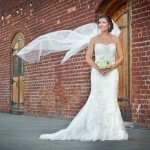 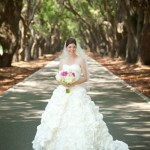 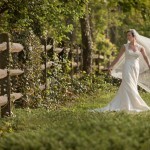 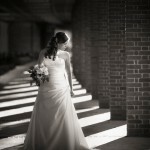 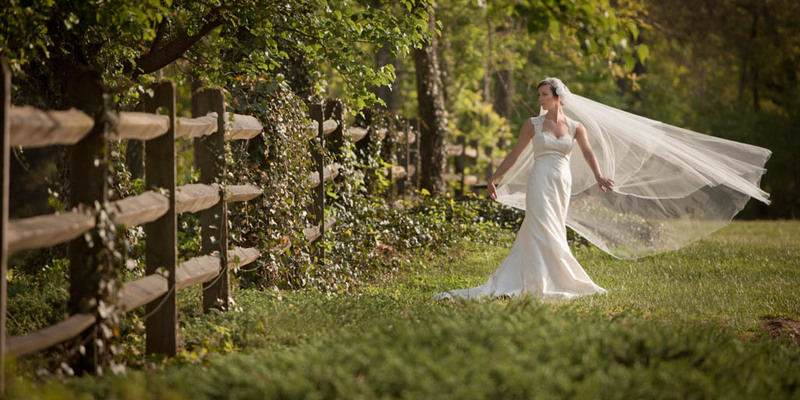 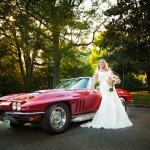 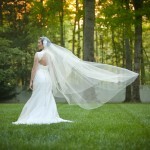 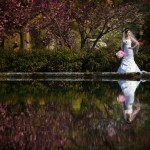 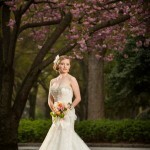 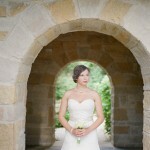 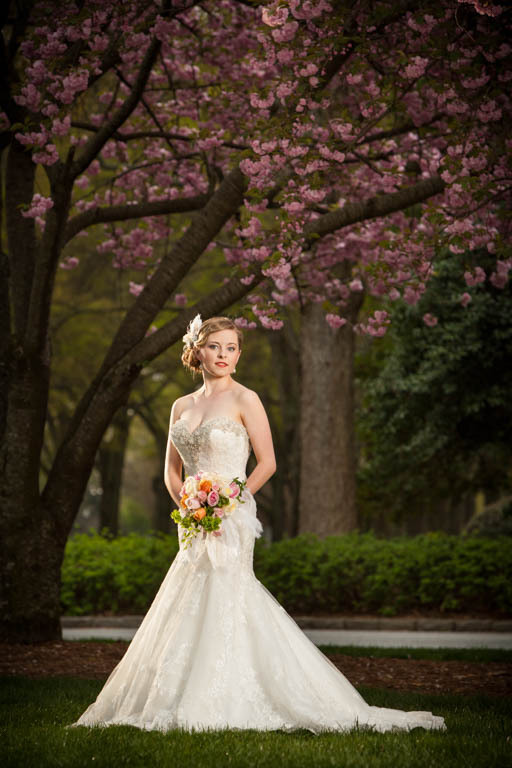 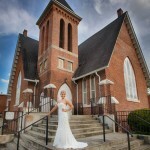 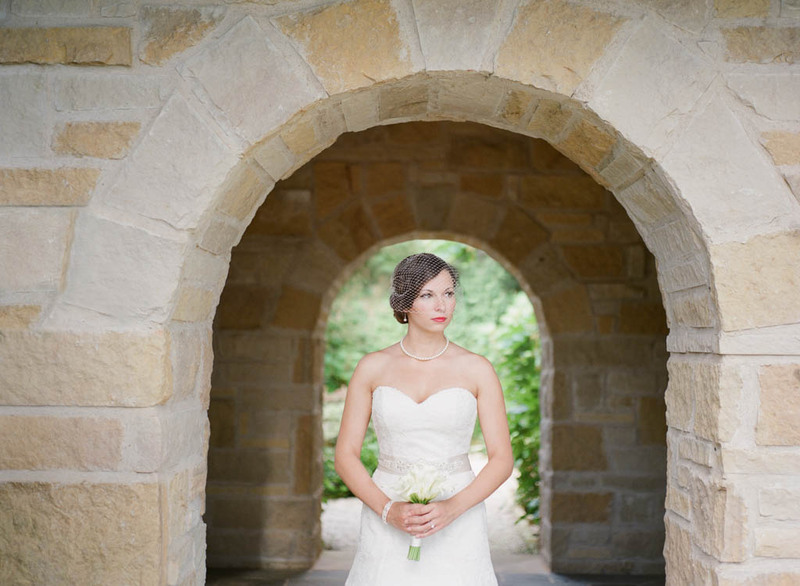 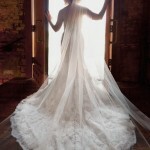 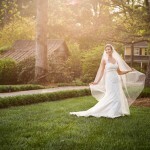 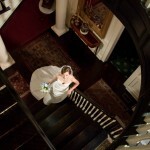 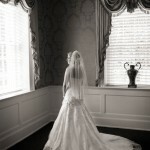 All of the pieces that need to come together for your wedding day attire will featured in your bridal portrait session. 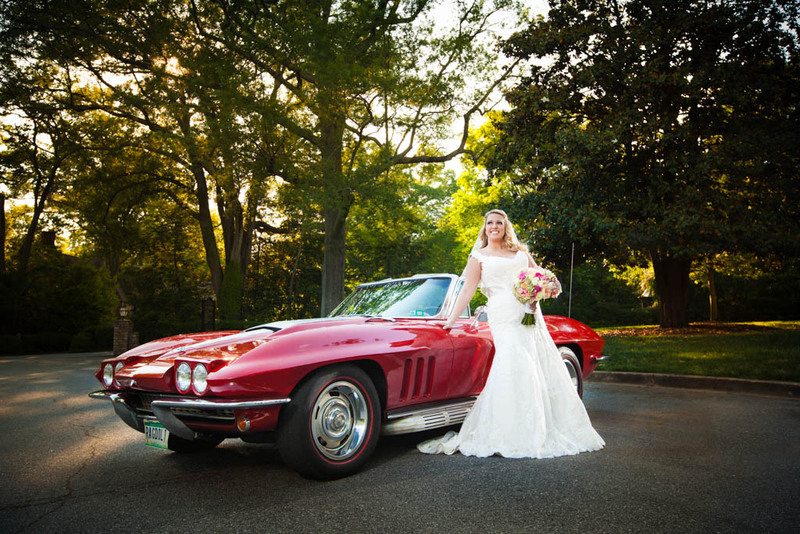 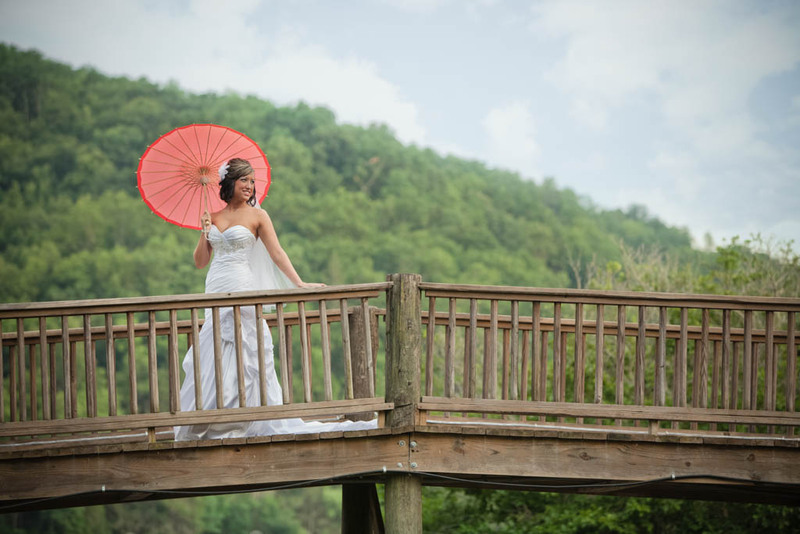 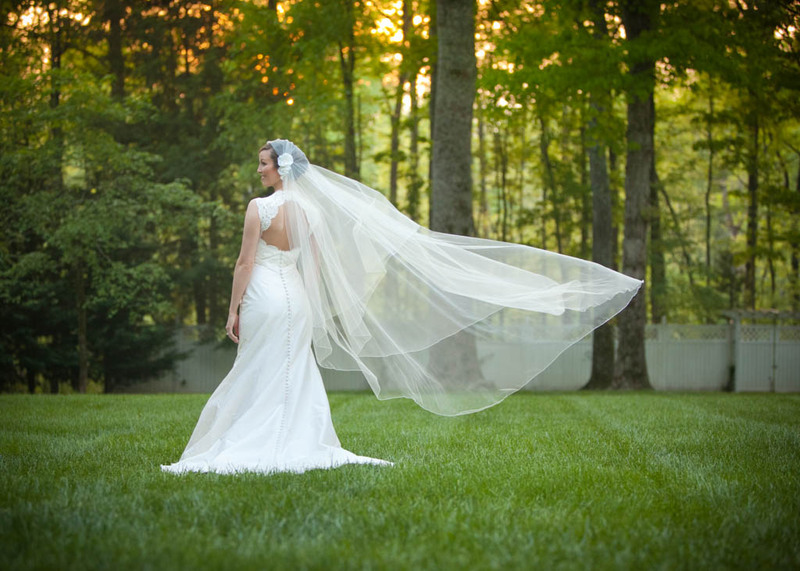 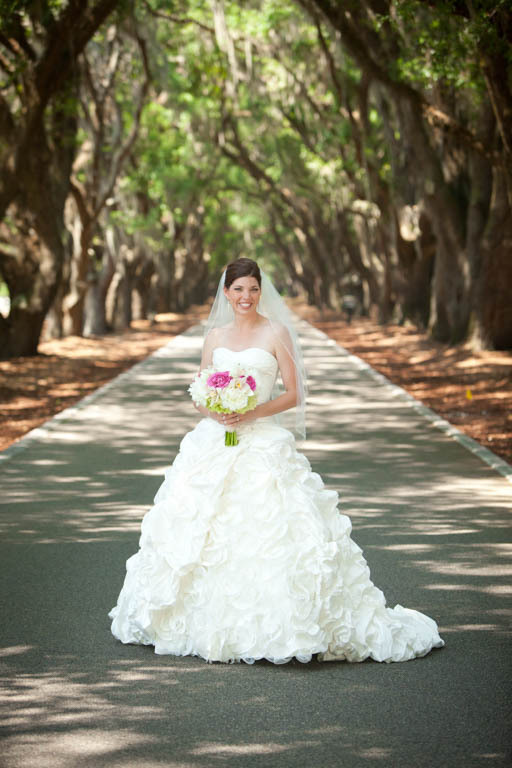 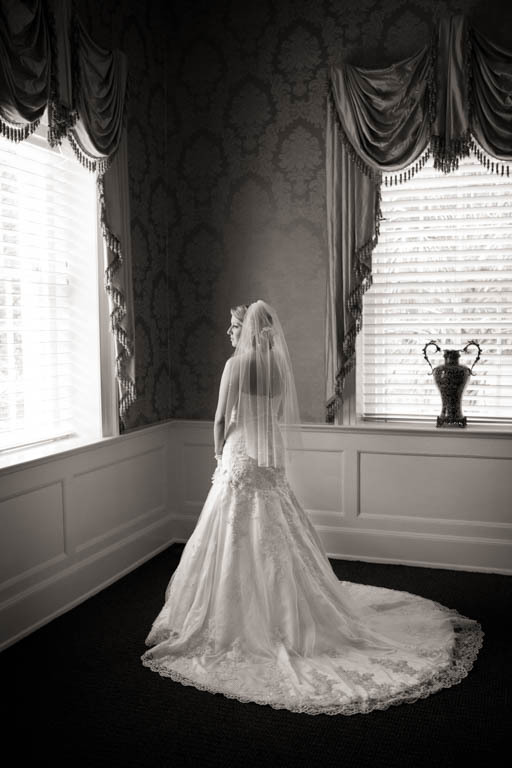 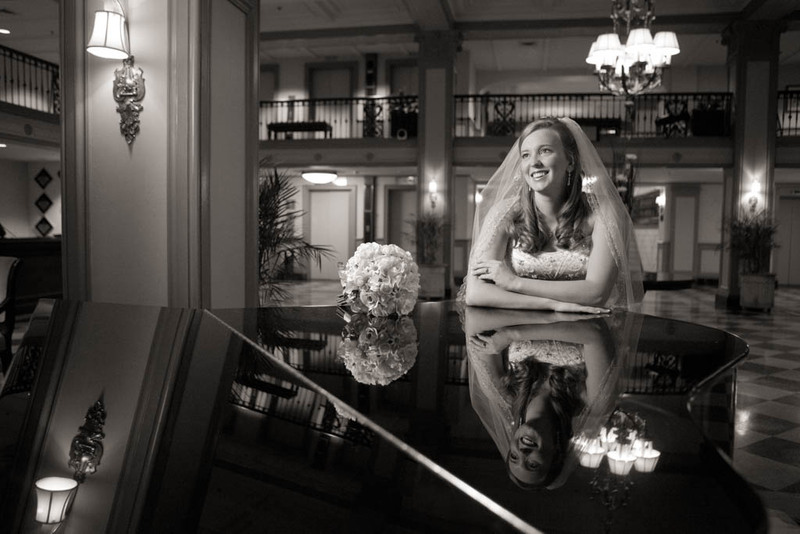 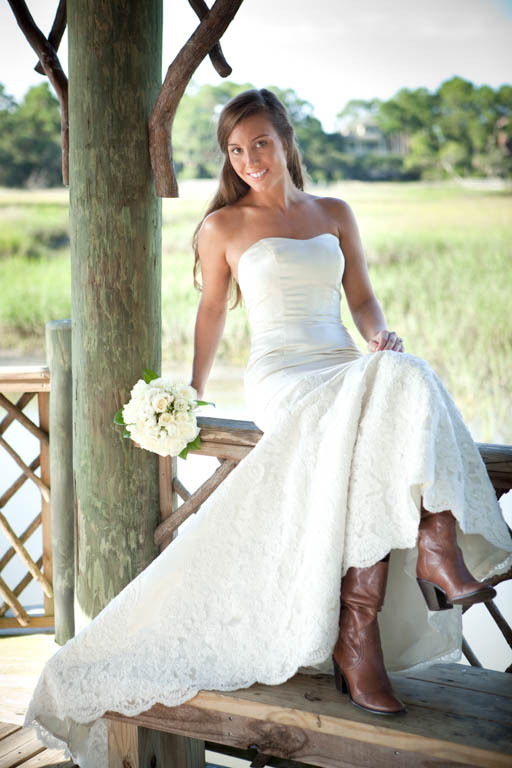 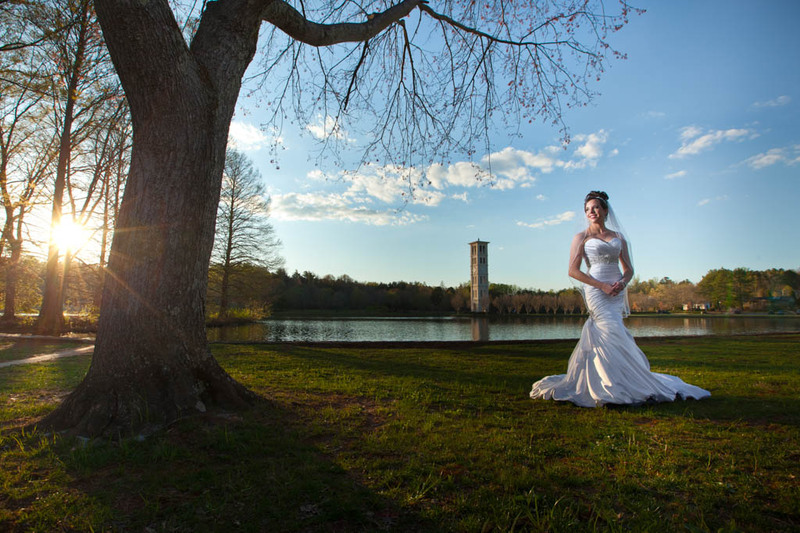 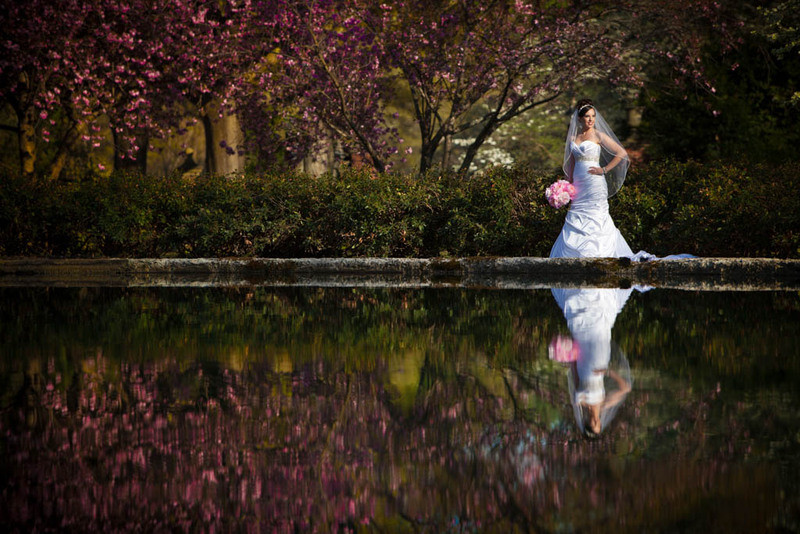 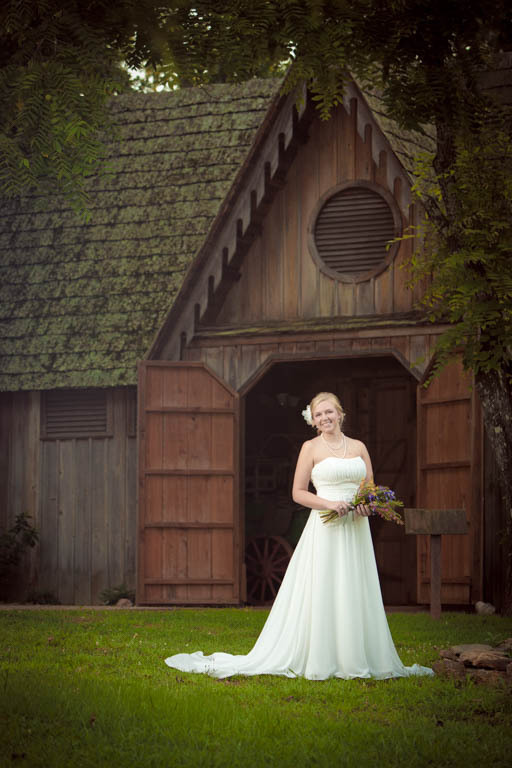 We will provide you with suggestions on how to prepare for your bridal portrait session during our planning meetings and can refer you to hair and makeup stylists as well as florists who can provide the perfect bouquet to accompany your dress for the photos. 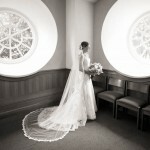 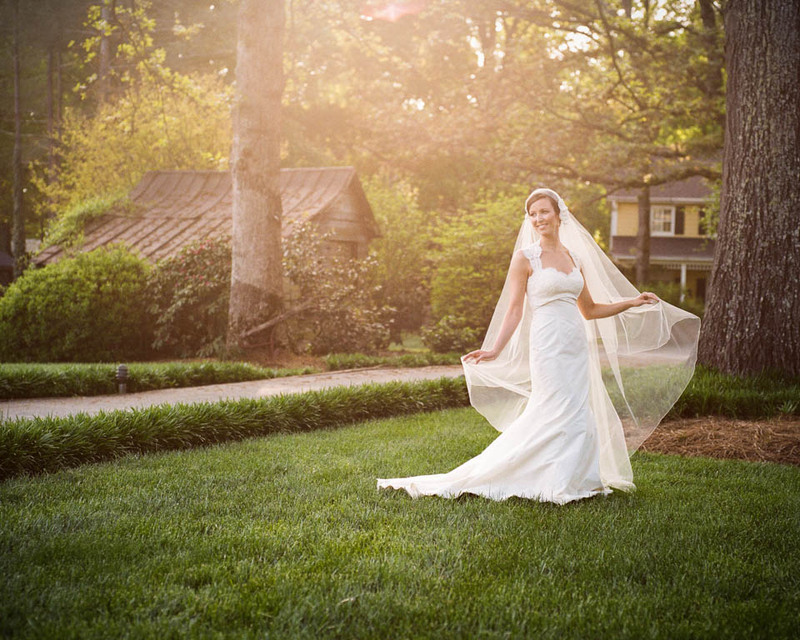 Sessions often take place within a few months of the wedding to ensure that final dress alterations have been completed. 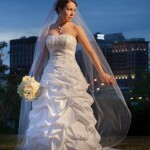 Subscribe to receive the free guide. 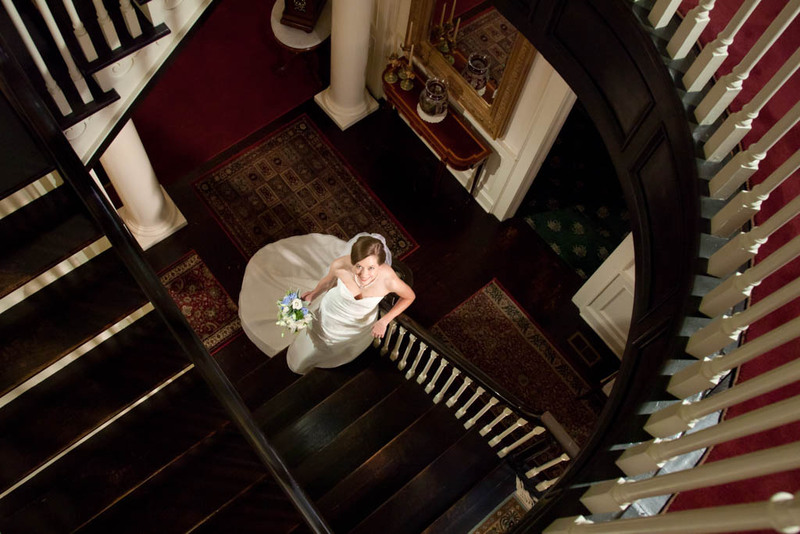 Check your email to confirm your subscription and receive your free guide. 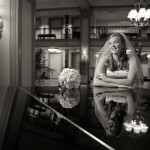 We will NEVER share your info with ANYONE!